Boy Sublimation microfiber Baseball Cap. It can be used to shield the sun , the back closure is Velcro, the size is adjusted ,so it is fist most children . 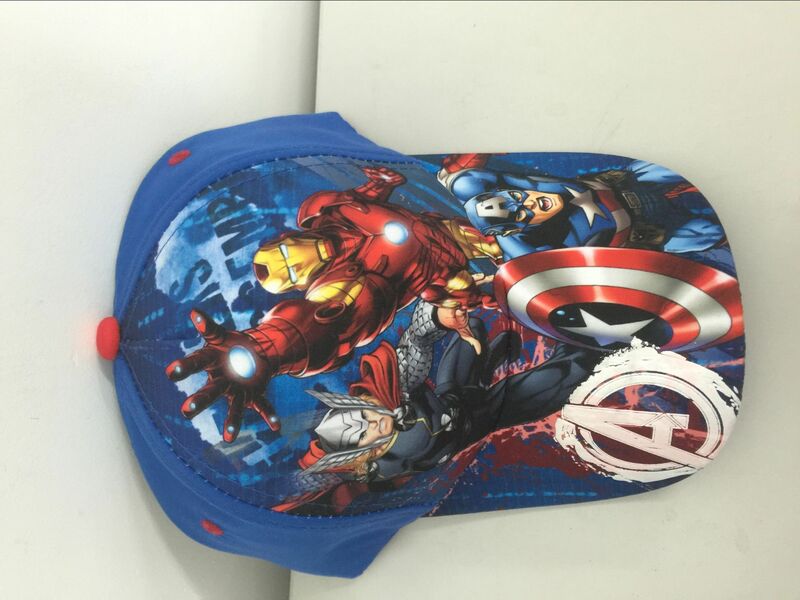 Boys like iron cap, the cap is not for keeping the sun out of eyes, children likes the hero character. 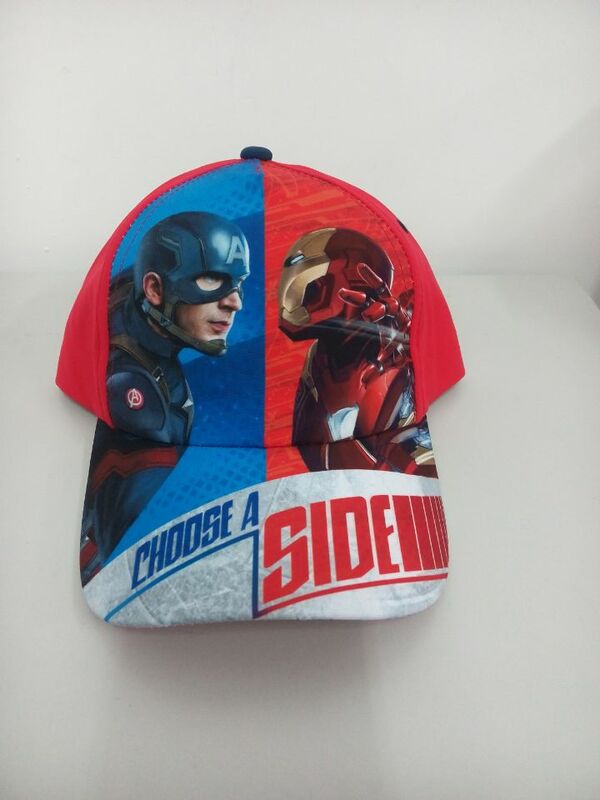 We are professional in brand cap, like Disney, Hello kitty ,Marvel etc. We have a professional production lines , professional printing equipment, professional embroidery equipment ,professional quality inspector and perfect after-sales service. printing, embroidery, sewing, packing etc. We have a professional design team, we can regularly recommend perfect products to customer. 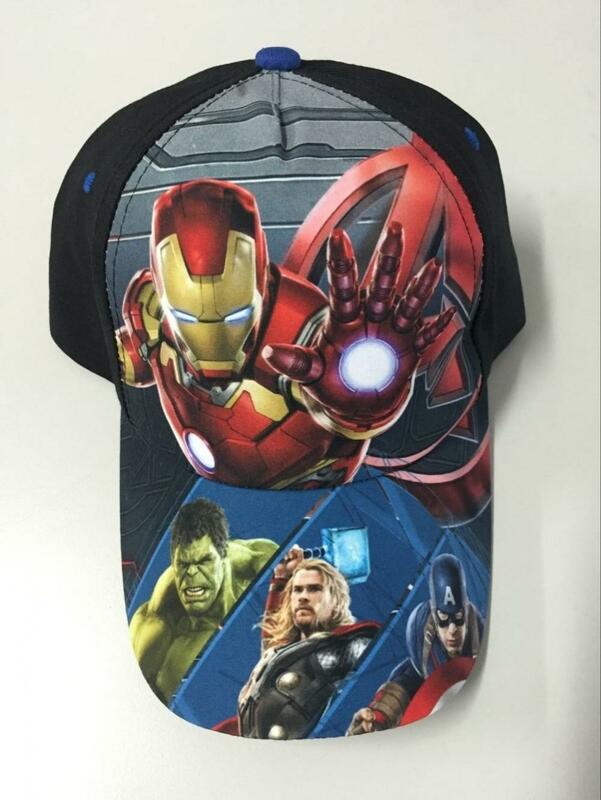 Looking for ideal Sublimation Boy Cap Manufacturer & supplier ? We have a wide selection at great prices to help you get creative. All the Children Baseball Cap are quality guaranteed. We are China Origin Factory of Brand Baseball Cap. If you have any question, please feel free to contact us.